Tomb Raider hits cinemas worldwide on March 16th. K.Flay's "Run For Your Life" is available via all good digital music retailers and streaming services. 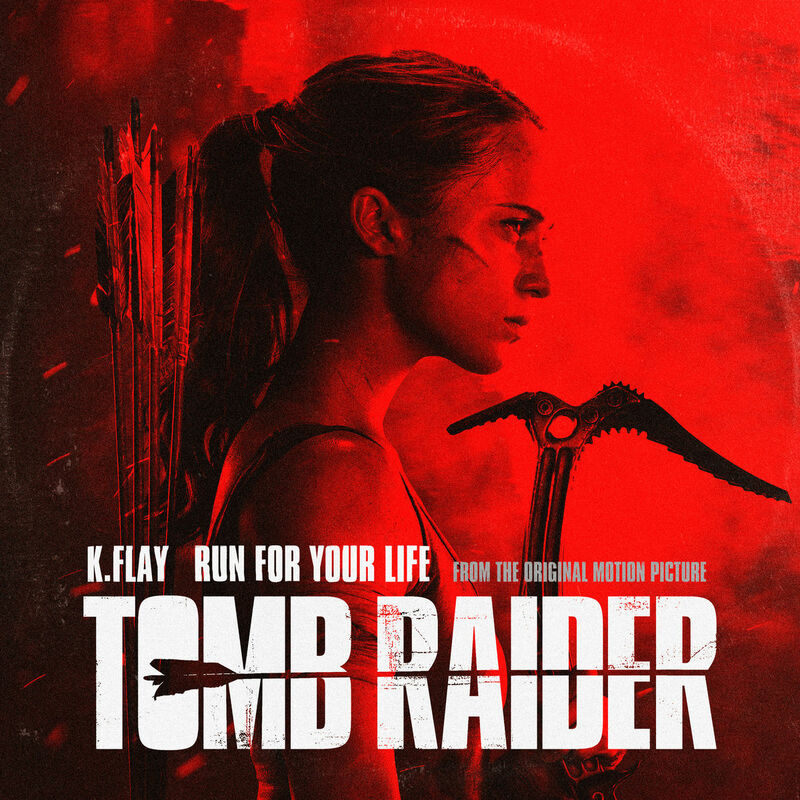 The Tomb Raider: Original Motion Picture Soundtrack by Tom Holkenborg aka Junkie XL was released March 9th (the album does not feature the K.Flay track).